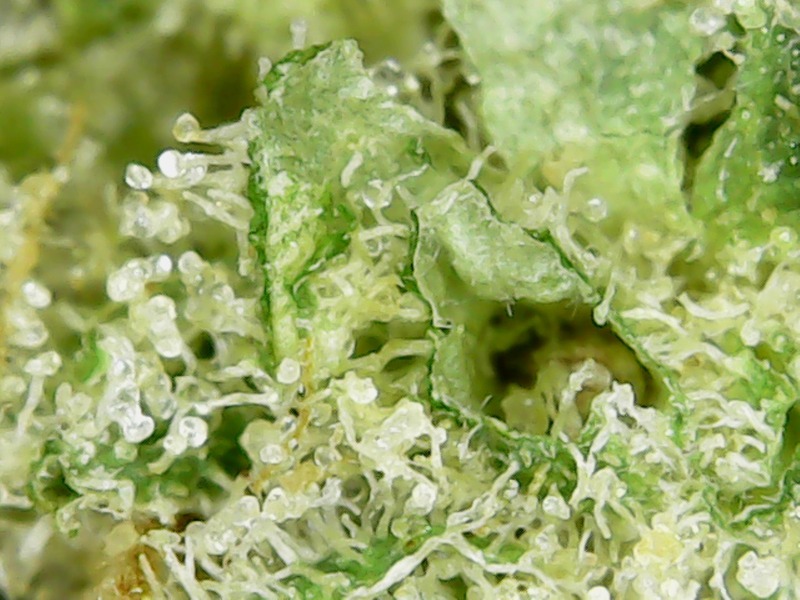 Hello and welcome to another review of GanjaWest from AimOrDie! I tried something new with a couple pictures this time around, what do you think of them? This time we have Purple Lights, Blueberry Afghani, Purple Punch and OG Kush! Sign up is simple and straight forward. Requires ID. Some of the best bulk pricing that I've seen currently. Ordering is very simple and the live chat can help make it even easier. Communication with GanjaWest is always a joy. Very polite, prompt responses with staff that's always willing to help. Well packaged, discreet, smell proof double vac sealed bag. 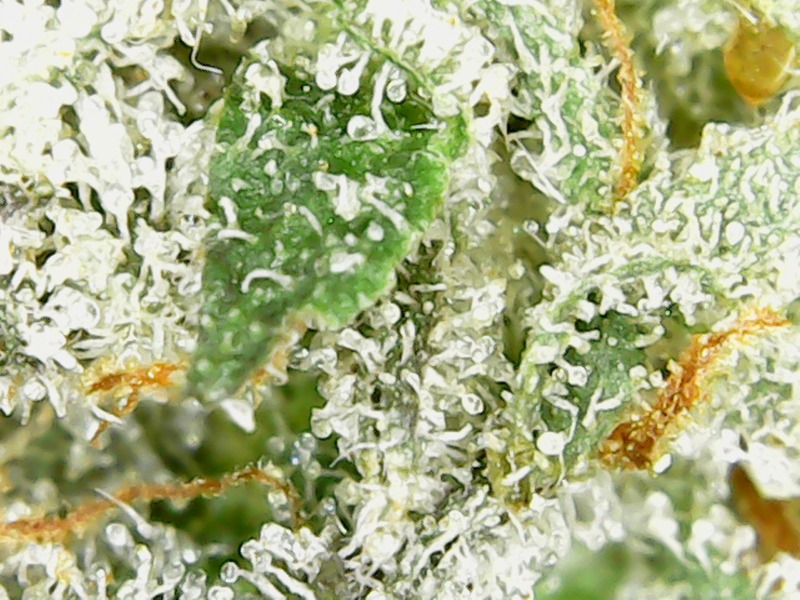 This strain isn't as great as a lot of other strains from GanjaWest. Very small nugs, mostly pocorn or slightly larger .3-.5g nugs, with lots of unnecessary stems. Bag appeal is basically non existent. Pretty disappointing honestly. With that said, the smell is absolutely wonderful, and very potent. Sweet berry aroma that fills the entire house when the bag is opened. A slightly harsh smoke, with grayish burning ash. 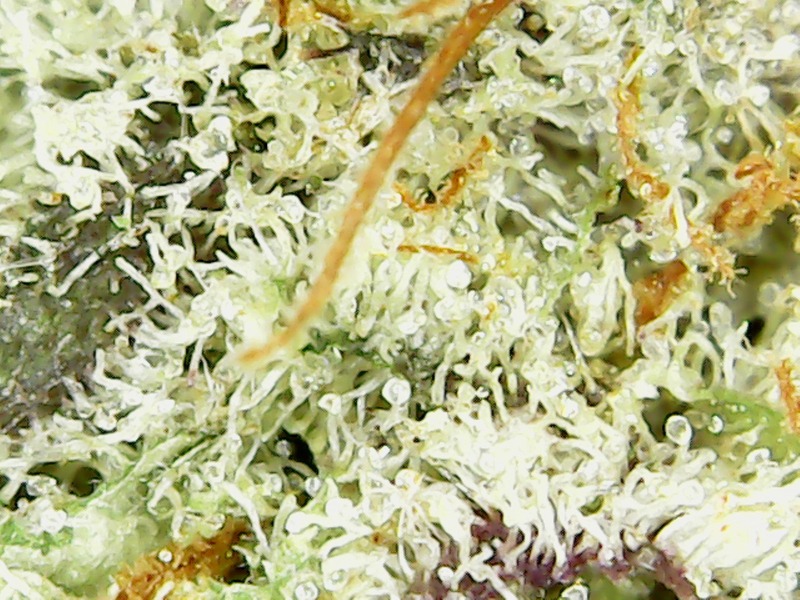 Potent medium length indica high that will put you to sleep if you aren't careful. I think this strain is AA+ as advertised, but I'd call it AAA with bigger nugs and better bag appeal. 6.5/10(AA+) as it is. This Purple Punch on the other hand, has very large, very nice looking nugs that are 2-4g each. My whole 14g was 5 nugs total. all of which are pictured. I wish this strain was trimmed better, because it'd be absolutely beautiful to look at and would be even more so with a better trim. The smell is a strong grape smell, reminiscent of a grape cola, extremely enjoyable. I had a friend smell it, and I've never heard him happier about the aroma of a marijuana strain. Nice indica leaning high, similar to the Purple Lights, a little stronger, a little longer lasting. Just seems to be better quality all around. A little bit will have you locked to your couch, a lot will put you out for the night. 8/10(AAA) in my opinion. This is the only strain GanjaWest currently has marked as AAAA (as far as I could see, anyways) and honestly, it doesn't quite meet that mark for me. With small/medium sized lightly colored, slightly leafy nugs that average .5-1g each the bag appeal isn't quite up to par with what I'd consider a true quad. On the other hand, the smell is absolutely remarkable. Extremely pungent, kind of sour, cheesy, berry smell. Very unique, and quite difficult to describe. The smell seems to linger forever after being smoked. Not a remarkably strong high, but an enjoyable one that seems to me to be sativa dominant. Energetic and thought provoking, great daytime smoke that I've used daily since I received it. 8.5/10(AAA+) for me. This was my free 3.5 for using the BESTWEST coupon. (Forgot to use it on my first order, they added it to this one) I asked them to surprise me with the strain for my freebie, and boy did they deliver. very surprised by it's quality and potency. Bestwest for a free 3.5 on your first order. With how friendly they are, I'm sure there's more incentives to be found if you ask about them. GanjaWest has quickly become my go-to MOM for bulk purchases. They recently put up Death Bubba for 575/HP that I'm going to jump on pretty soon. Re: AimOrDie's Second GanjaWest Review! Awesome review and awesome mom. I really loved the purple punch, and I got their OG kush yesterday. The OG works great for rosin I found out. I like the close-up pics too, good job dude. Thanks for the kind words. I finished my purple punch yesterday, love the taste on that stuff. 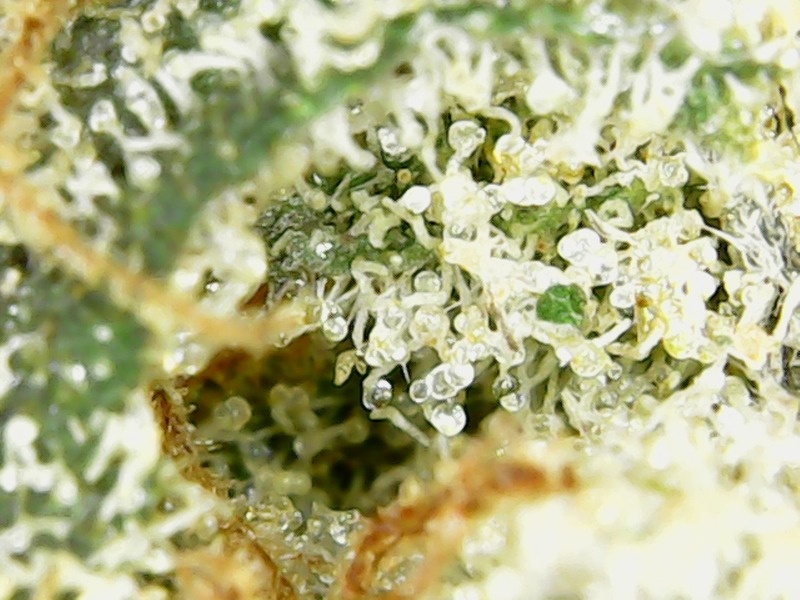 If you're curious, the closeups are from a $40 digital microscope from amazon. Awesome to be able to see everything so close up. Oooohhhhh. That's not a bad deal, I should check those out, seems handy for growing. Lol yah it didn't last me long either. Very good stuff. Yeah, definitely great for growing. First one I bought was for a friend who was using it for his grow, had to get myself one for the reviews after seeing how cool they are. That's pretty sweet. I'll probably be growing a bit soon in a month or so. I should get 1, they seem pretty cool.